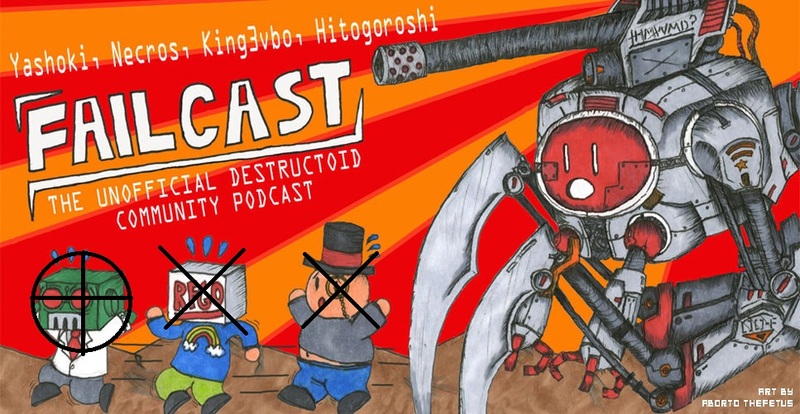 Failcast is super late due to real-life stuff, and instead of taking the time to fully write up a show post, I'm just going to give you the basic rundown and post it ASAP. This week's guest is Senisan82, and we talk about the vidya games. As always, email us at [email protected] if you want to get on the guest list, or even just to say hi. It's the download link! Awesome!